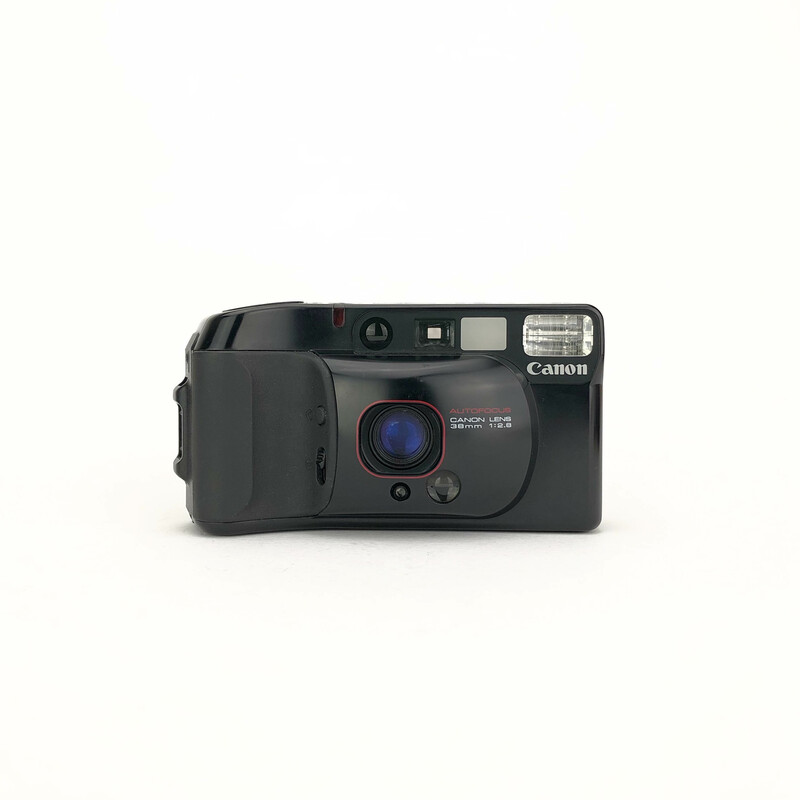 Part of the series of 35mm point and shoot cameras from Canon, the Sure Shot Supreme. 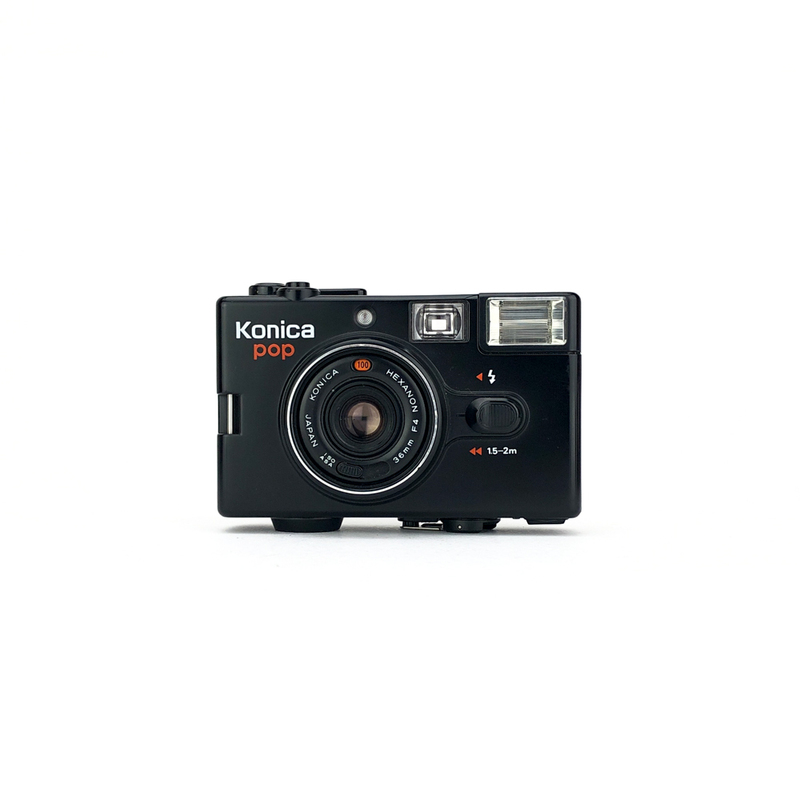 This one and a fast 38mm f2.8 lens. 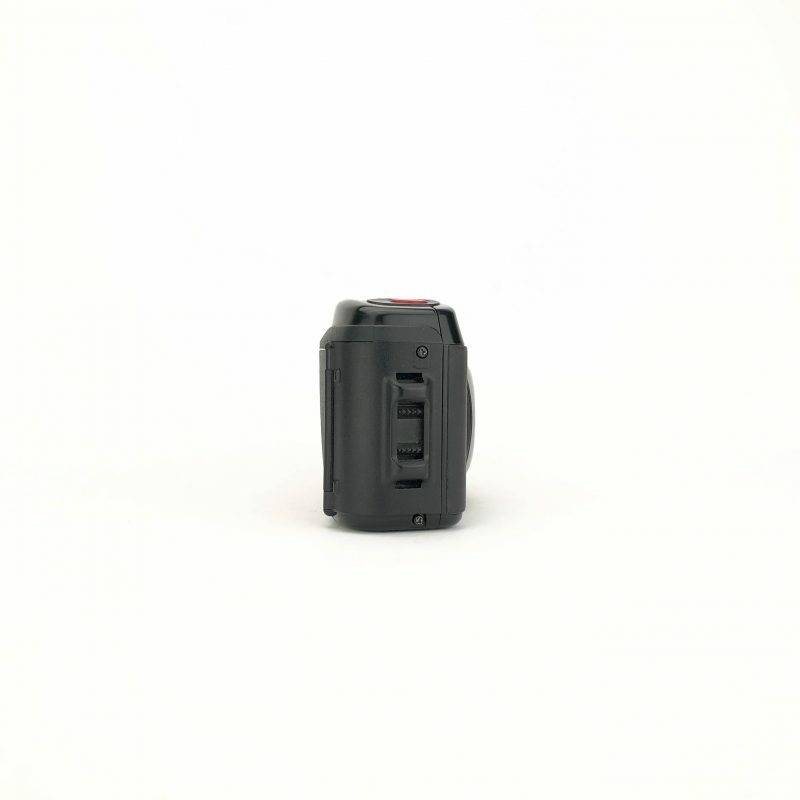 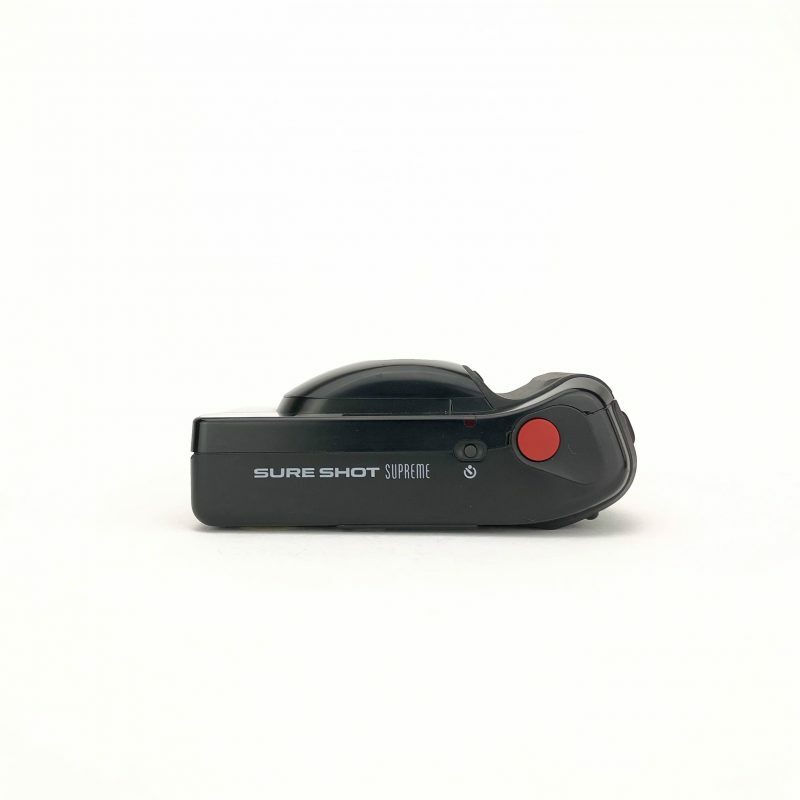 Similar to others in the Sure Shot series the Sure Shot Supreme is a really simple camera to use where all the user has to think about is pressing the button. 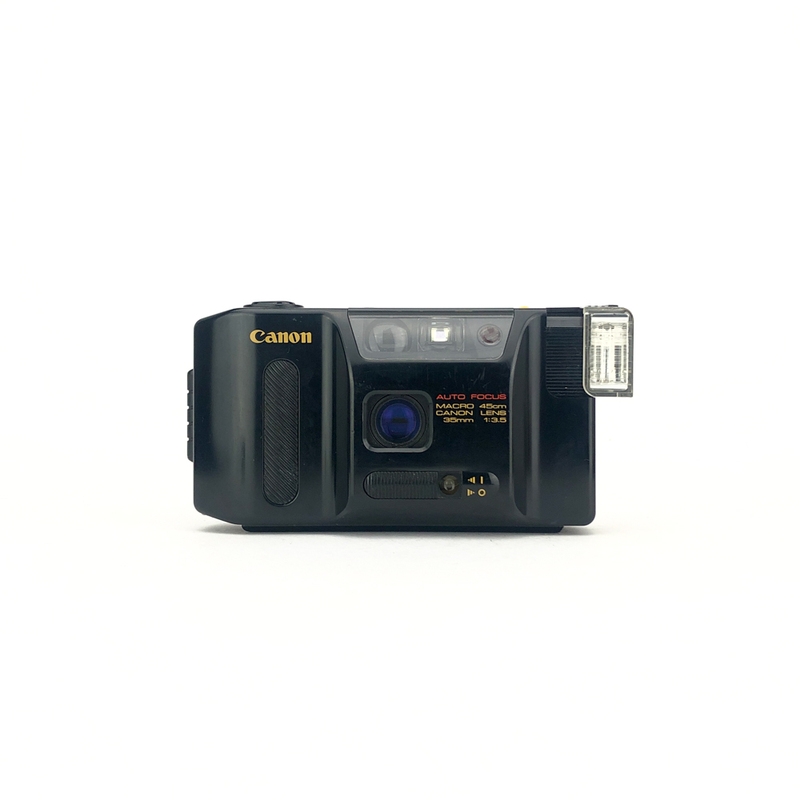 The cameras 38mm f2.8 lens is fast and sharp and the camera will flash when it sees it dark enough. 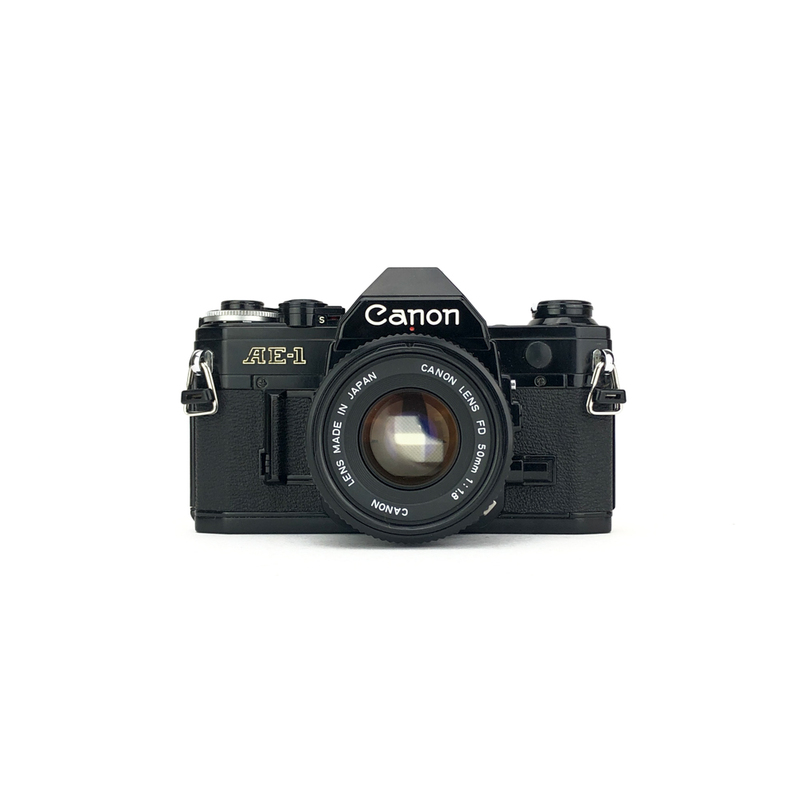 We’re fans of the simplicity of Canon’s Sure Shot series of cameras and the Sure Shot Supreme is no different. 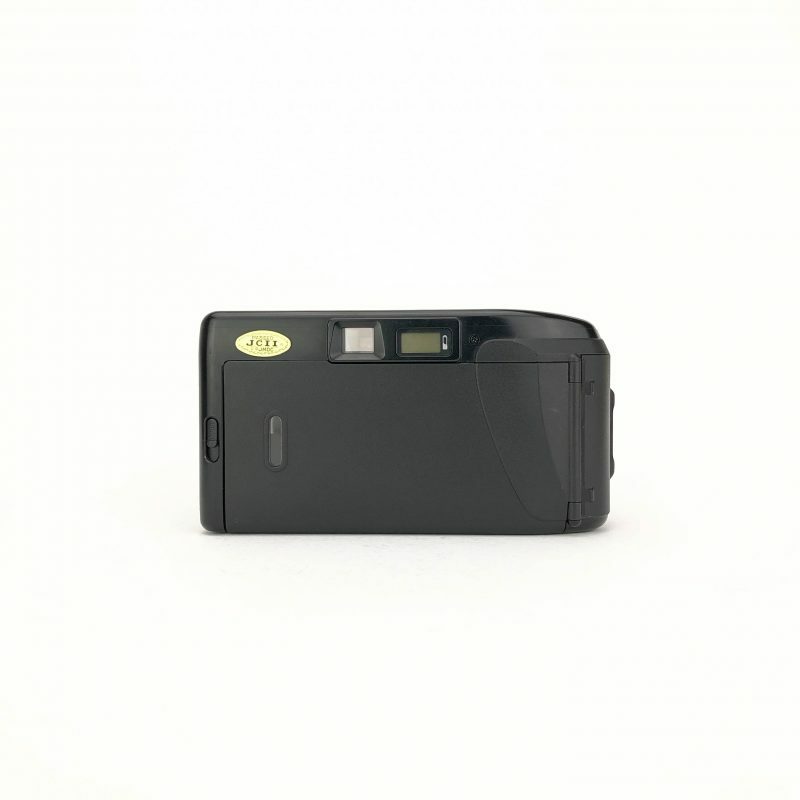 It’s a really simple camera to use and will produced some greatly sharp images with it’s f2.8 lens.